Anything’s better than playing in the trash. That’s why Favio Chávez wanted to give music lessons to the children in the slums of Cateura, Paraguay. 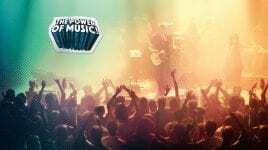 How can you make music when you don’t have the money for an instrument? Instruments made of recycled scraps were born out of necessity, through a special kind of recycling called upcycling (where the new product is of greater value than the reused materials it’s made of). 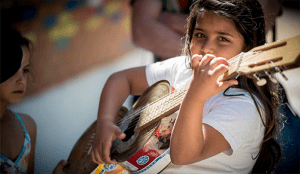 The instruments sounded good and were so much fun for the children that they very quickly improved their skills. 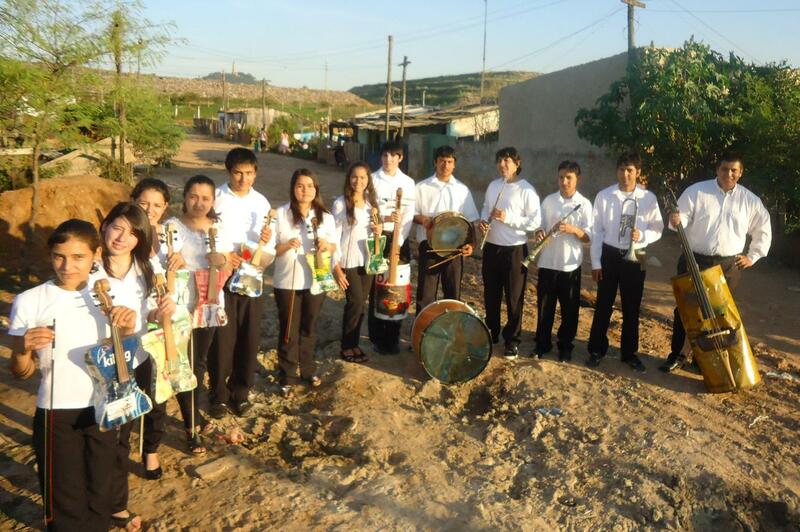 Today they tour everywhere as “Orquesta de Reciclados de Cateura” and show the world that a garbage dump is no dead end. Their motto: “The world sends us garbage. 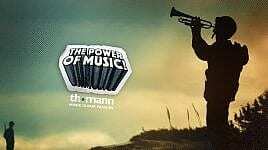 We send music back.” Read more about this astonishing story in which the power of music once again shows itself! 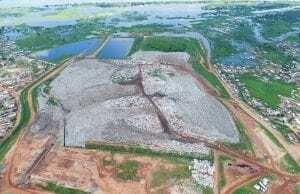 On the outskirts of Asunción, the capital of Paraguay, lies Cateura: the largest garbage dump of the South American country. About 2,500 families live in and from this slum. Although, you can’t really call it “living”. There is no electricity or running water. There are no professional or personal prospects. Everyday life is marked by hopelessness and poverty. Above the slum lies the smell of decay and fire. If it rains, the nearby river overflows and floods the neighbourhood. 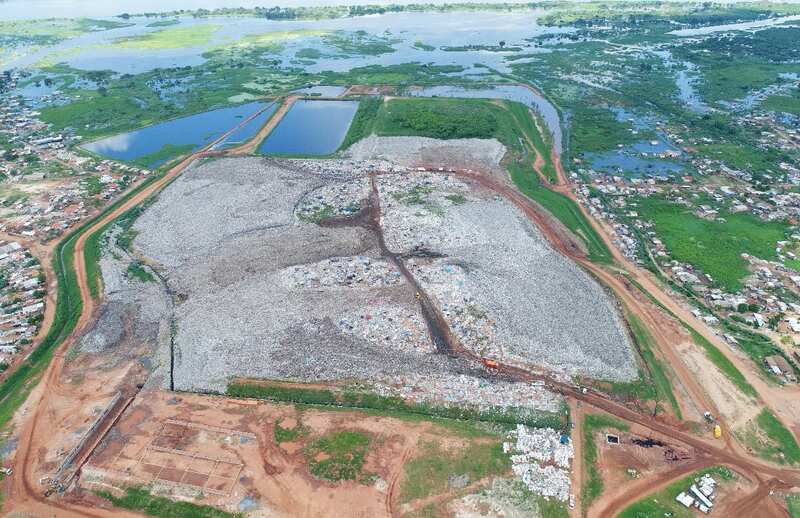 Every day, people search the landfill for food for their own survival and recyclable material, which they sort and sell for a few cents. 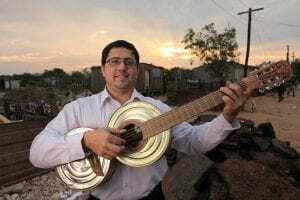 When the environmental technician, guitarist and clarinetist Favio Chávez came to this unthinkable area as part of a state recycling project, he was shocked by the living conditions. 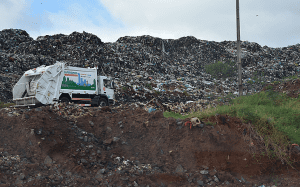 Children and adolescents seem to have been left somewhere on the edge of society between mountains of rubbish, forgotten and thrown away, many taking drugs. 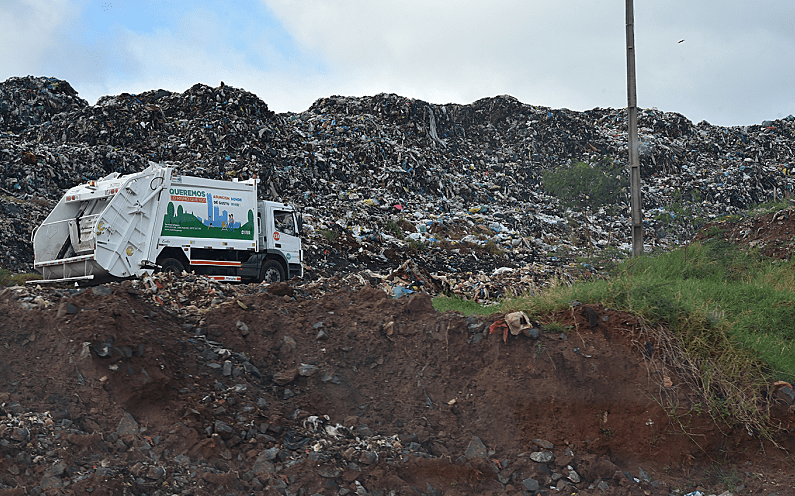 No future grows here; only one thing grows: the mountains of garbage. 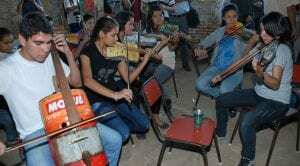 Favio decides to give music lessons to the kids of Cateura, but they have no money for instruments. So Favio does what everyone here does: He goes to the garbage dump and looks for something useful – oil cans, spoons, forks or bottle caps to make instruments out of. Despite all his commitment, Favio reaches his limits: He has ideas, but is not a craftsman. 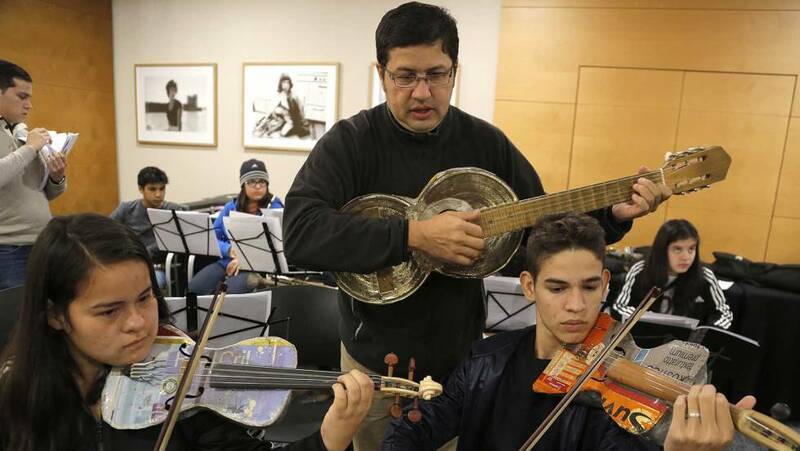 He meets the garbage collector and former carpenter Don Cola Gomez, who has never seen or held a violin before. 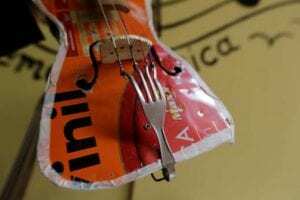 After someone describes the instrument to the uneducated slum dweller, Don Cola uses his talent for improvisation to take a paint can and a baking tray and make a violin out of them. The project with recycled instruments takes off. Other instruments are created, such as cellos with bodies made of oil drums and tuning pegs made of old hairbrushes and spoon handles. 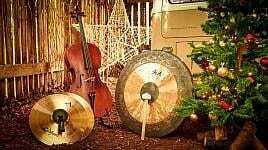 Plastic bowls turn into timpani, rain pipes into trumpets; tin cans turn into guitars. 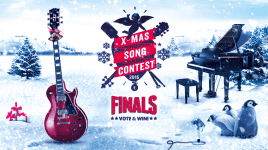 Don Cola Gomez has made over 400 string instruments and 50 guitars! 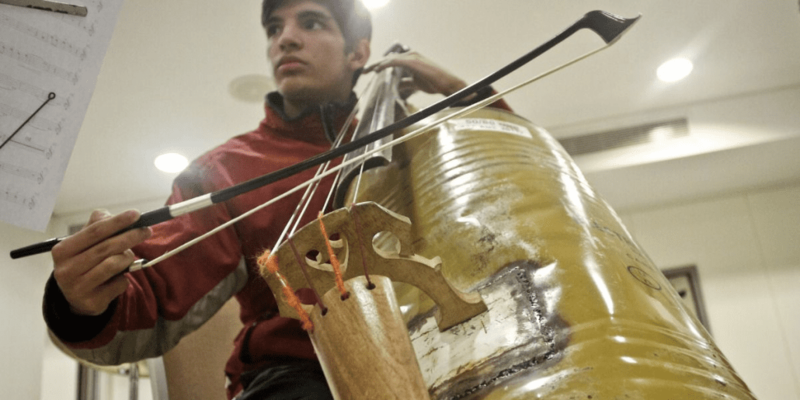 Favio Chávez begins by teaching the young people and some of them become true virtuosos on the recycled instruments. More and more kids come to his music school, built using donated money, and they simply enjoy the music. 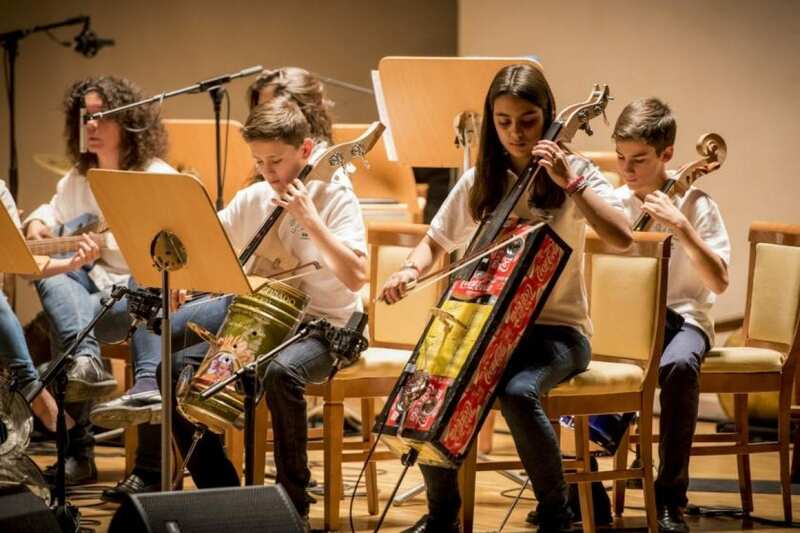 “When I hear the sound of a violin, I feel butterflies in my stomach,” says one of the young musicians, adding: “It’s a feeling that I can’t explain”. Another explains: “Because I make music, I don’t take drugs”. 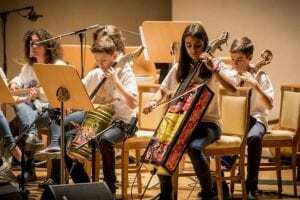 The ambitious and empathic idea gave rise to the “Orquesta de Reciclados de Cateura” – the Cateura Recycled Orchestra. 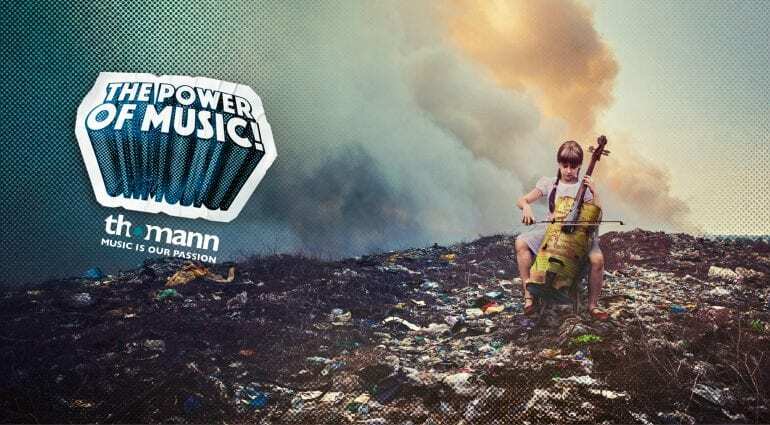 With interpretations ranging from Bach to Mozart and Beethoven, the extraordinary project of the “Landfill Harmonic” receives media attention and the children’s orchestra gives concerts all over the world. 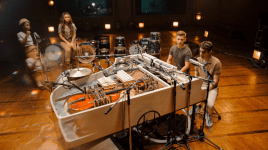 This is a perfect example of how young people are offered a chance out of hopelessness with the help of music, practical improvisation skills and a sense of humanitarian responsibility. Favio Chávez is a likeable, persistent and incredible person who uses music as a remedy for misery, exactly where it is needed most. This man is a great example for all of us.